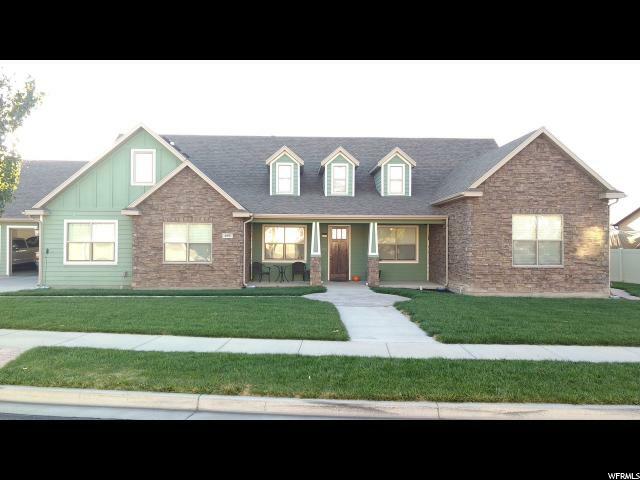 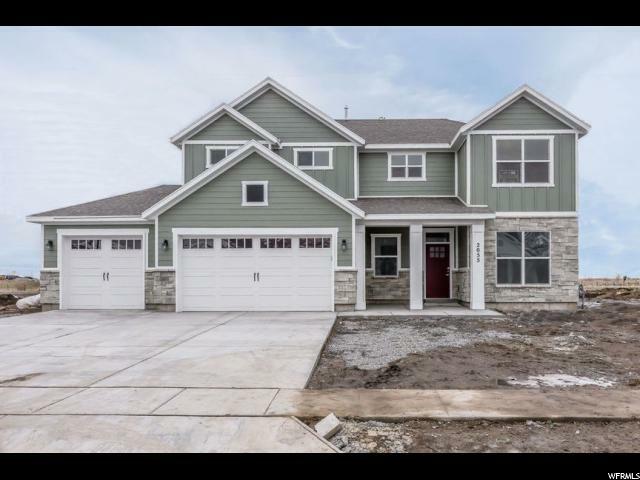 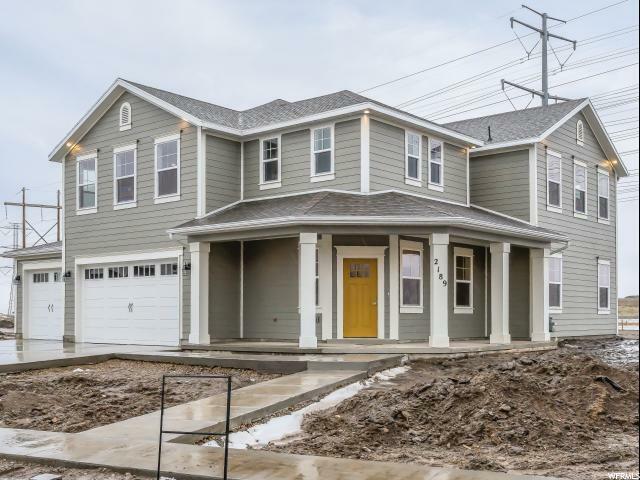 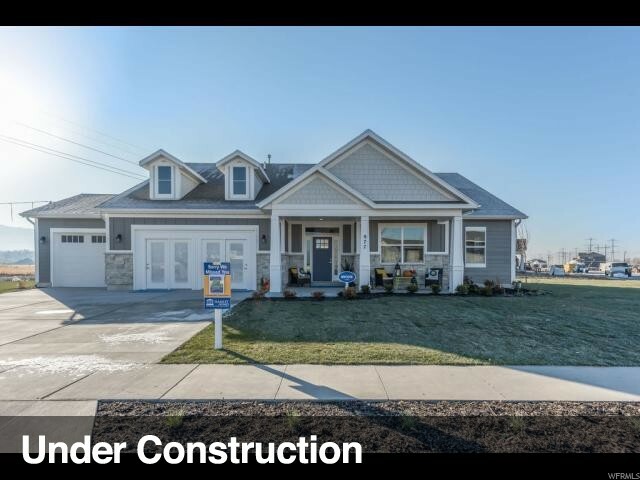 "BRAND NEW HOME is finished and ready for move-in! 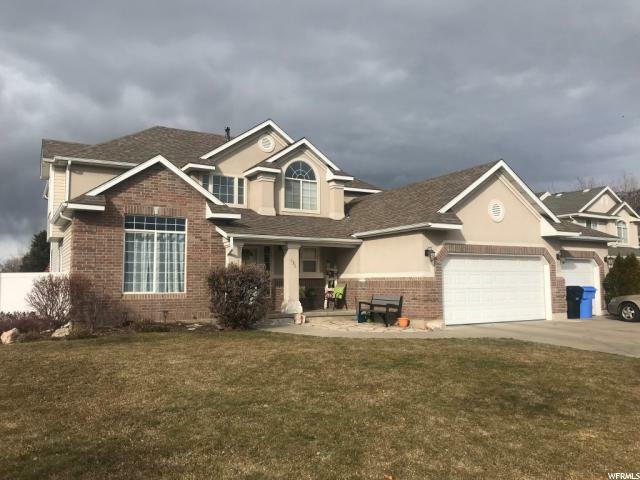 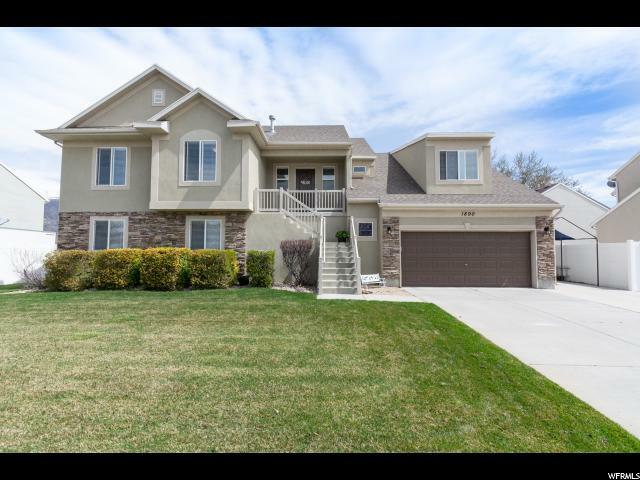 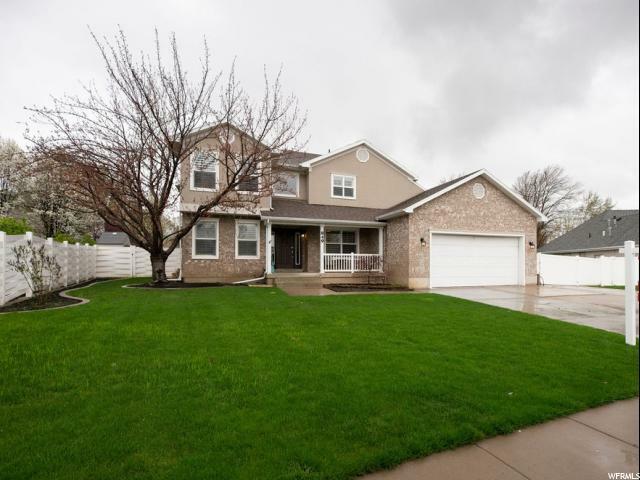 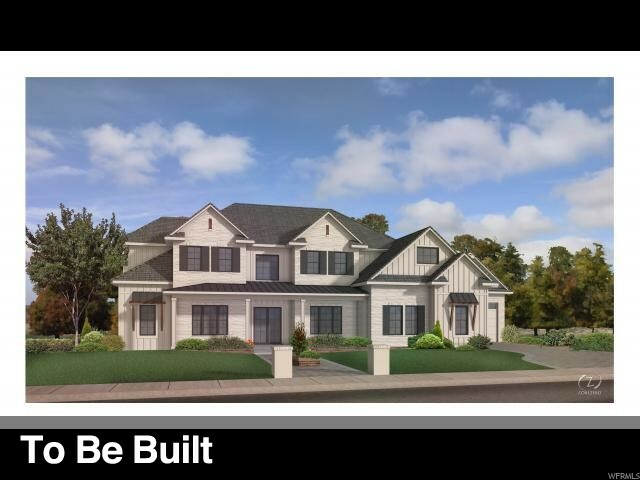 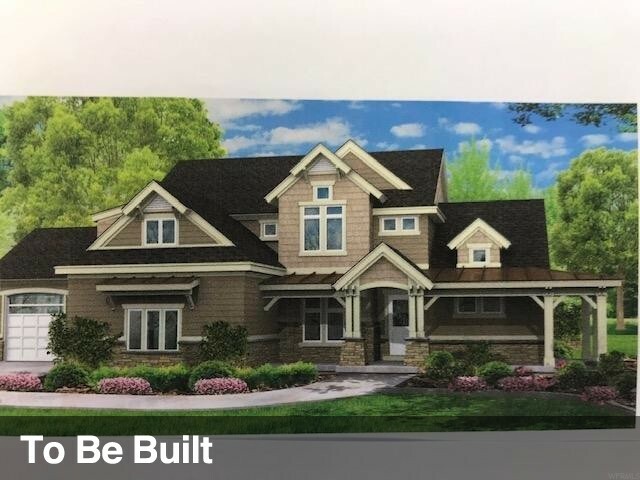 Spacious main floor area, huge owners suite, an extra deep 3rd car garage and a 1/2 acre lot with included front and partial side yard landscaping are just some of the great features of this beautiful home! 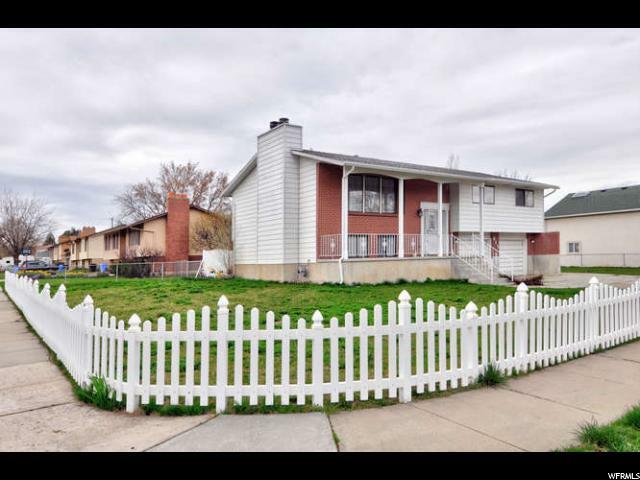 Don't miss out on this amazing value in a great location, close to freeways and shopping, but with a secluded feel."